A young survivor. A deadly world. Chloë is a survivor. The childhood she knew is gone. Everyone she loved is history. All that remains is a treacherous post apocalyptic world filled with terrifying enemies both living and undead. 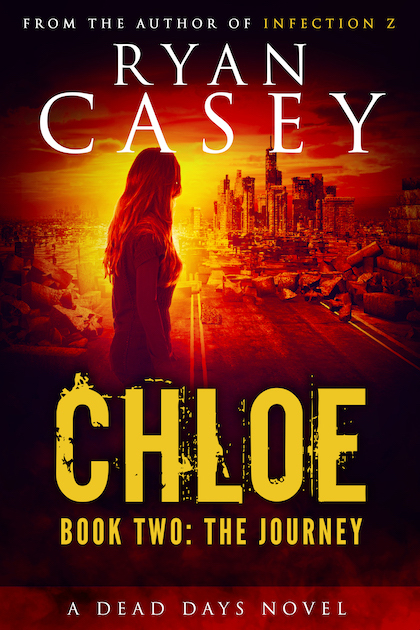 But when Chloë encounters a brutal group of bandits, she makes a staggering discovery: her long-estranged father might be alive, and in mortal danger. 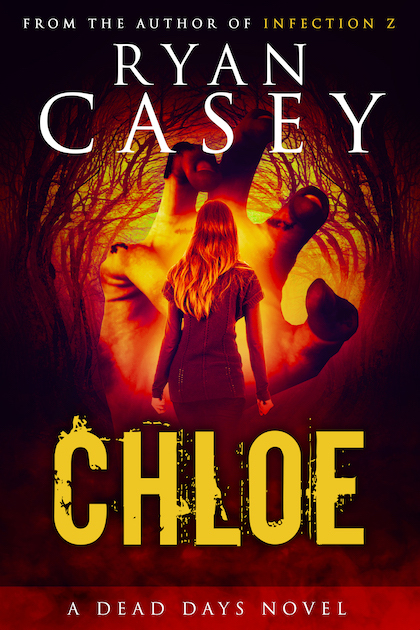 Now, pursued by bloodthirsty zombies and horrifying foes, Chloë must find a way to save her father’s life and her own skin before her ruthless enemies spread their chilling reign of terror even further. 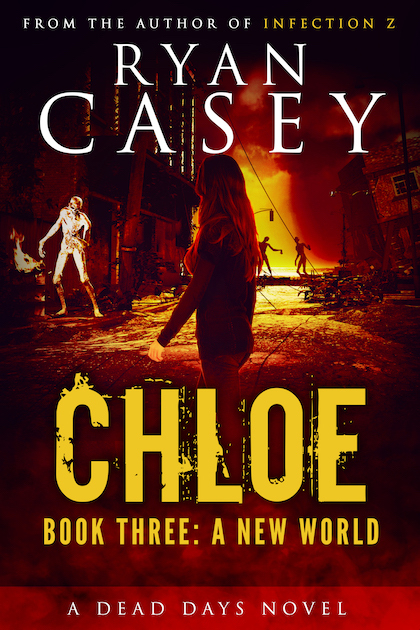 A thrilling new chapter in the Dead Days universe, Chloë is the latest post apocalyptic sensation from Ryan Casey, author of the Infection Z and Dead Days series. Note: Chloe follows the events of Dead Days Season Five. 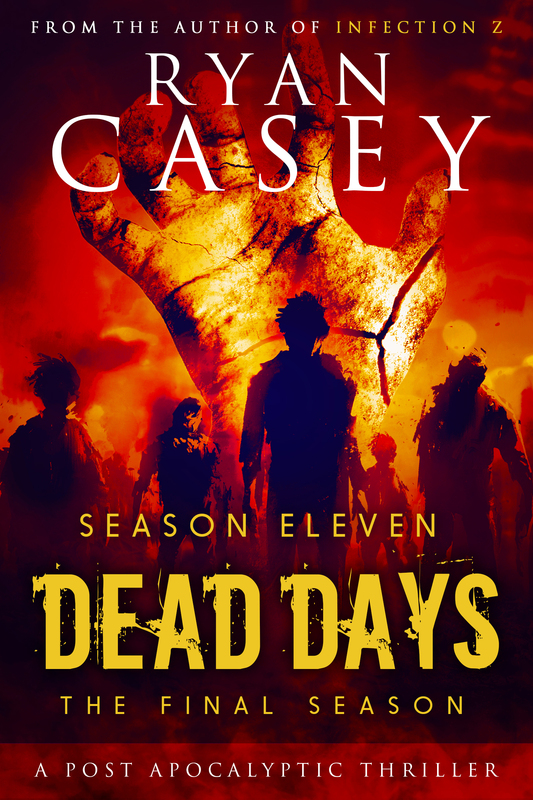 Prior reading of Dead Days is not required, but recommended for maximum enjoyment.